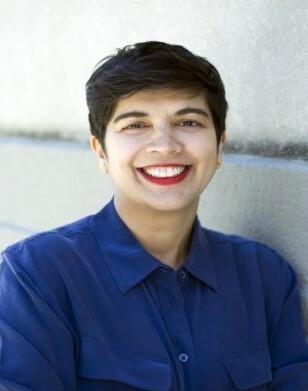 Shefali Trivedi, PhD is the Founder/Principal of New York City based Tricycle, a consultancy that works with nonprofits and social impact organizations to develop and implement strong, effective programs. Shefali has a doctorate in Political Science from Columbia University, more than 20 years of experience working with nonprofits and 15 years of experience running research and evaluation projects. Prior to founding Tricycle, she worked as a senior researcher for Turnaround for Children, where she helped to build a culture of continuous quality improvement and grow the nonprofit’s reach threefold. Shefali, in addition to Tricycle, serves on the board of Mark DeGarmo Dance in New York City.